Bob Kass has been appointed to the Detroit Symphony Orchestra’s new Planned Giving Council. The Council’s purpose is to recognize the region’s leading attorneys and other professionals whose clients may make a planned gift to the DSO. 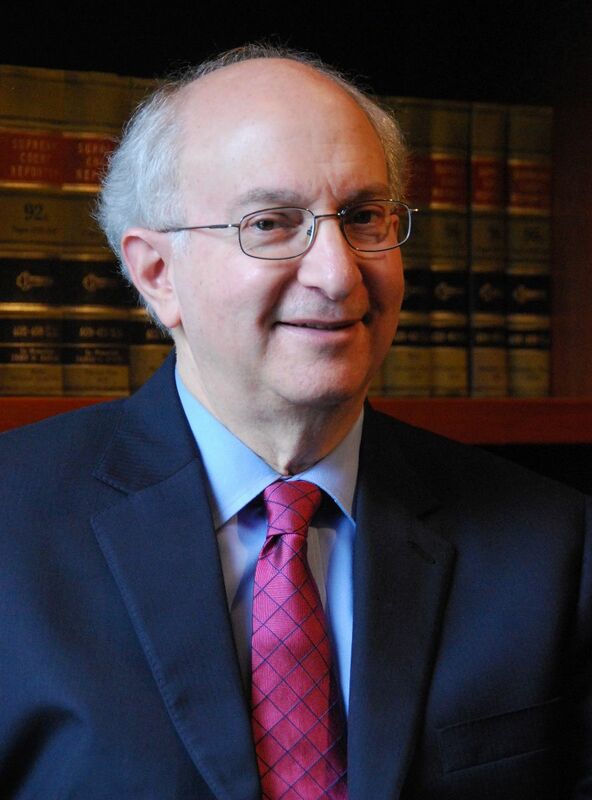 Bob is the chair of the Barris Sott Tax, Estate Planning & Probate practice group.